I first tried chipilí­n in Chiapas, Mexico. First, in a soup, then in tamales, then in a stew, then in a delicious omelette… After walking around many towns in that state, I was surprised to find it grown in tall bushes in the front and back lawns of many homes. After being smitten with its flavor, which is a cross somewhat between watercress and spinach but a bit milder, and its lovely gentle but meaty bite, I came back to DC wishing I had a chipilí­n bush too! 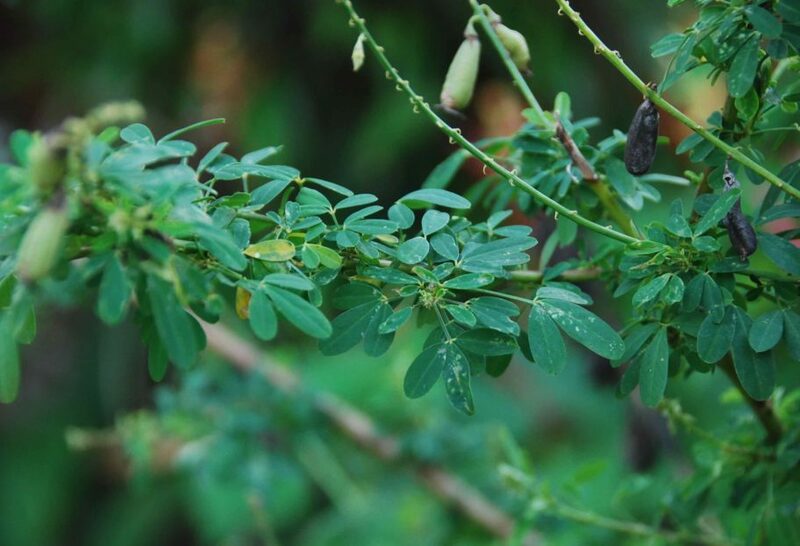 Chipilí­n is an herb that is used and found mostly in southern Mexico, in the states of Chiapas, Tabasco and Oaxaca, and parts of Central America. It grows in bushes that grow many feet tall, with skinny stems. The leaves are green, thin and small. It is cooked, steamed, boiled, mixed with dough for tamales and tortillas or dried for seasoning. For me, it has been impossible to find chipilí­n in mainstream stores in the US. However, it is sold at farmers markets across the country. 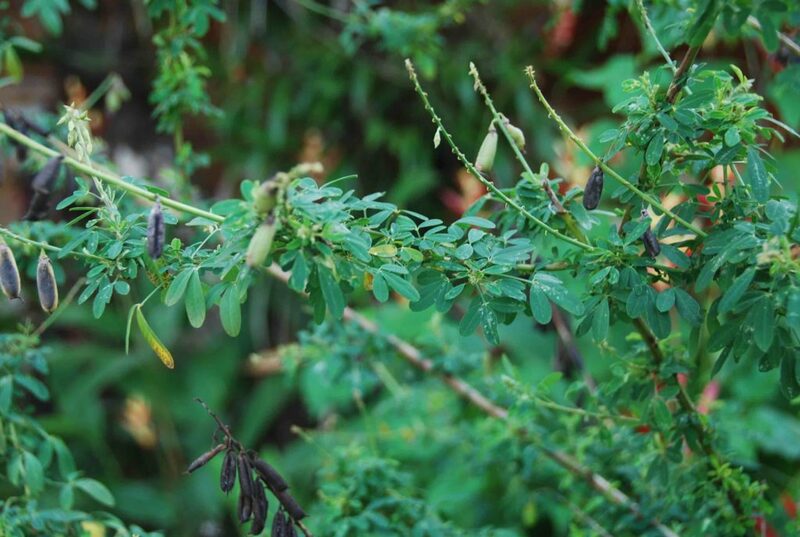 There is actually such a demand for chipilí­n that the University of Massachusetts has been doing research for a few years on how to commercialize the seeds. So, it may only be a short amount of time until we see chipilí­n accompany cilantro and parsley on the shelf! I love the taste of this herb in Salvadorean papusas add in loroco with cheese it is my absolute favorite taste combinations of the South Americas. The bite that wakens up the taste buds love it. Ifirst tasted this in the Farmers market in Torrance at Wilson Park. Then the market downtown L.A. on Broadway. Then in Wilmington at an eatery there. So where there is a great Salvadorean restaurant my usual is this combination of herbs. Mmmm papusas…yum! Thanks for sharing Maureen. Hi, where can I find “chipilin” in TX? I called the mexican supermarket and they don t have it. They said, is hard to find. Any ideas? Gracias! Oh no, Linda… It goes by Chipilin and also Chepil. Those are the only names I know it has. Why don’t you ask the person in charge of produce?? Maybe they will source it for you! If not, talk to your plant nursery, they may find you a plant and you may grow your own bush! I just bought a big bunch of Chipilin at a Dale City farmers market In Virginia, just South of DC. I am excited by this new cooking adventure! Have never seen or smelled it before. Oh you will LOVE chipilin. The leaves sure look a lot like the green called Methi that is used in Indian cooking. Are they related?? Hi Pati! I found chipilin in the frozen food section of my local Mexican market and thought it looked like an interesting quelite to try and my web search led me here. I was thinking I’d steam it then cook it with scrambled eggs and chile sauce. Is there something better I should do? I just wanted to say how I looove your show on PBS, and your Mexican accent is adorable. What a lovely voice, and your recipes are wonderful. Hola Nichole, So happy you like the show & my accent! 😉 I haven’t found Chiplín in my yard yet, but I hear it grows wild where I live.